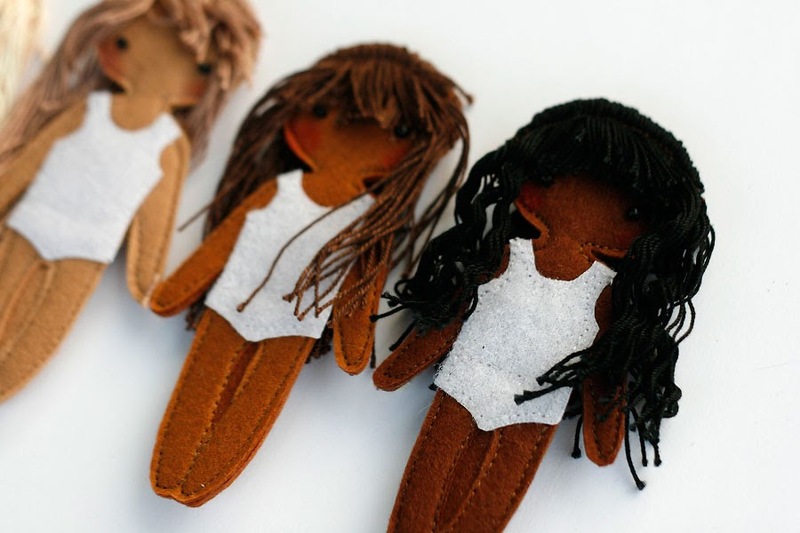 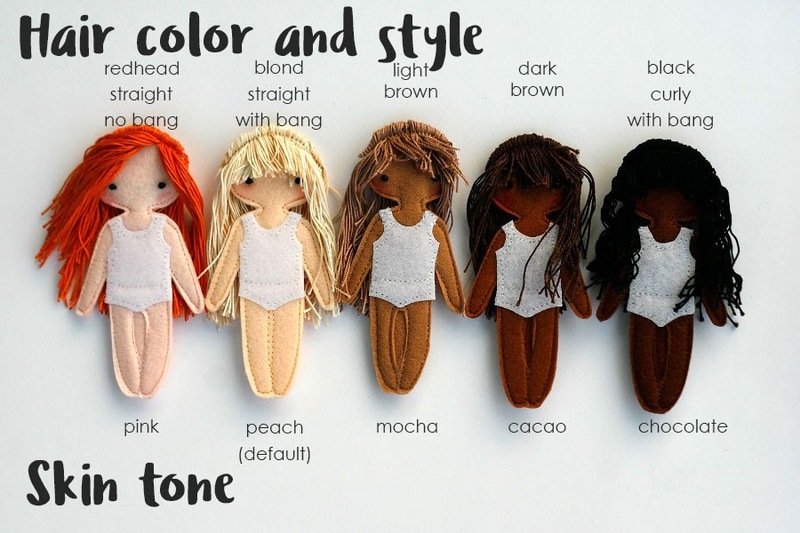 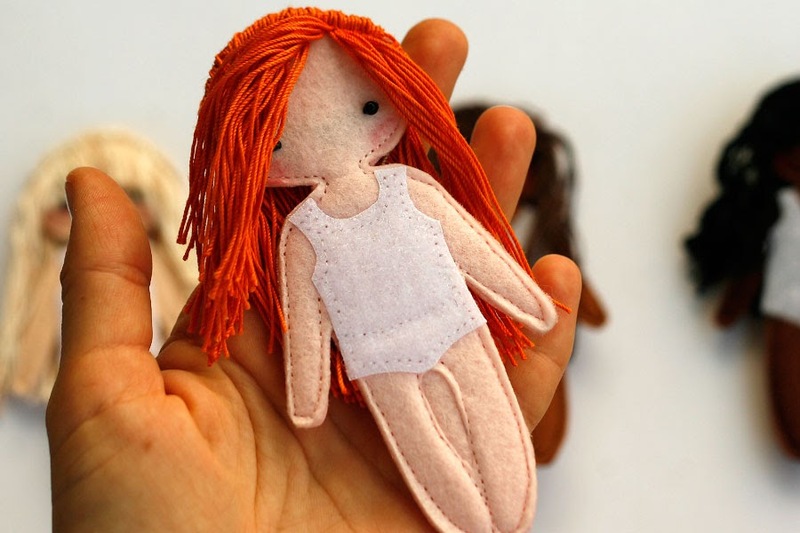 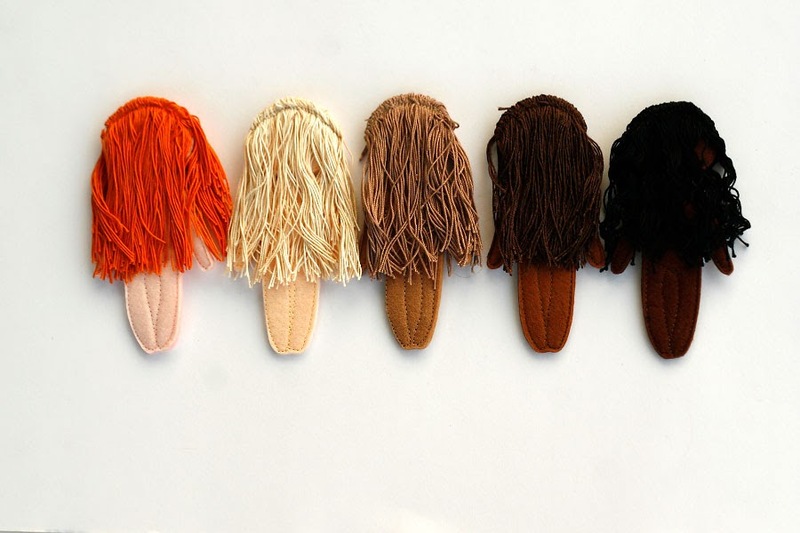 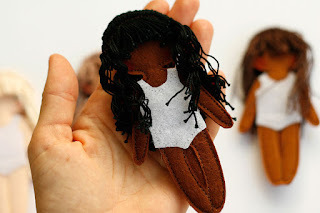 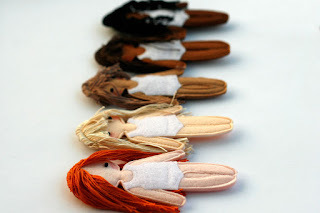 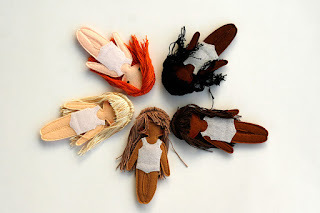 Felt "paper" doll got new skin tones, hair styles and also improvements in construction. Они славные! 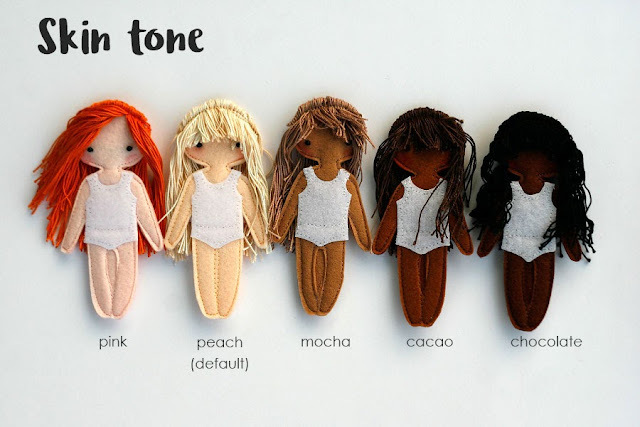 И на любой вкус!